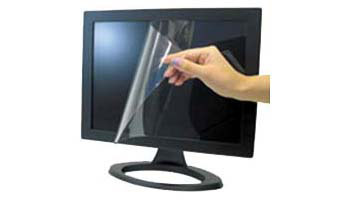 Screen Protector - 14.8" x 11.8"
All Products → Screen Protector - 16.14" x 10"
The screen protector protects your screen from scratches, dust, sand, grit, moisture, fingerprints and other contaminants. It is easy to install, won't damage your screenand can be easily removed. 16.14 inches x 10 inches).